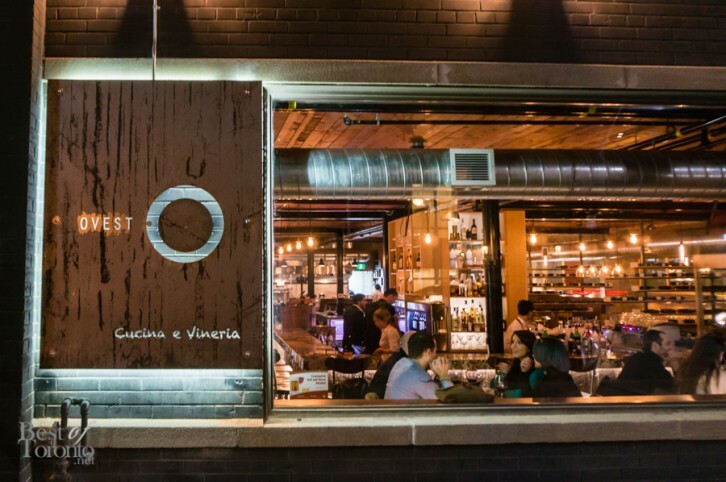 It was a star-studded event at Tosto’s 5th opening in the Greater Toronto Area on April 5th, which celebrated the newest location at the corner of Richmond and Spadina. 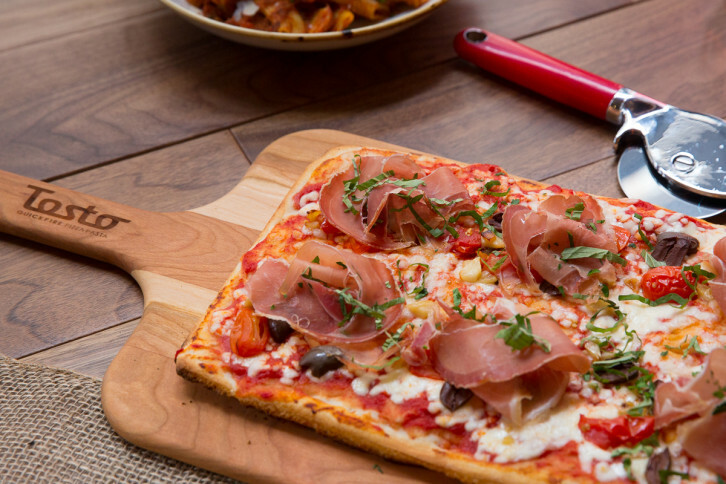 If you’re not familiar with Tosto Quickfire Pizza Pasta, the concept is the first of its kind in North America, filling the gap between fast-casual and fine dining establishments. 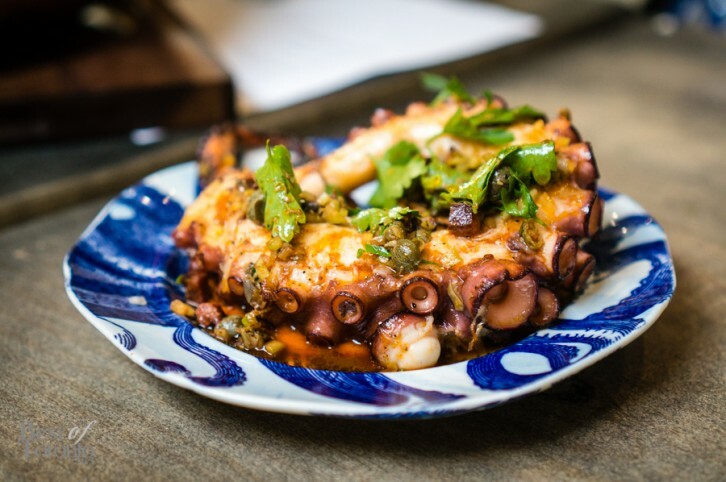 Tosto aims to offer restaurant quality dishes at near fast food prices. Kujira Japanese Cuisine opened its doors in Yorkville just before the Labour Day weekend. 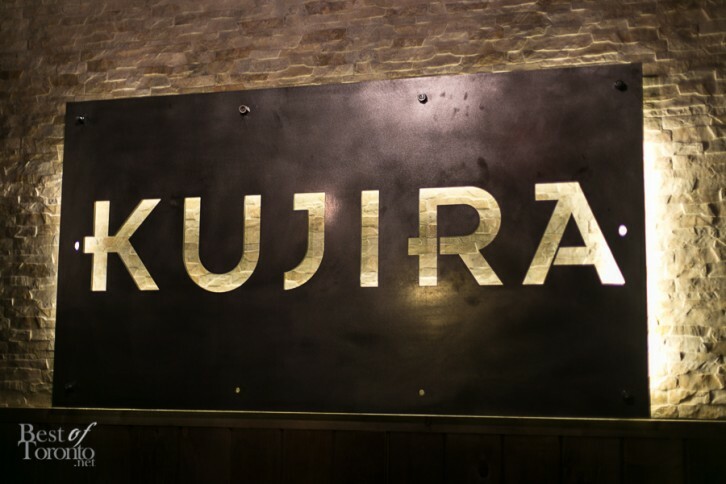 On Friday, October 10, we finally had the chance to visit to discover what Kujira promises – a harmonious fusion of authentic Eastern flavours with Western modern flair. 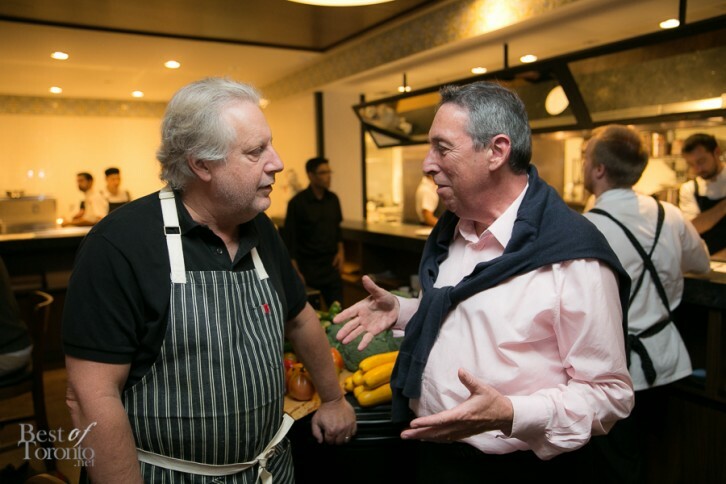 From co-owners, Hollywood director Ivan Reitman and world-renowned chef Jonathan Waxman, come Montecito – a new restaurant in the heart of the entertainment district. 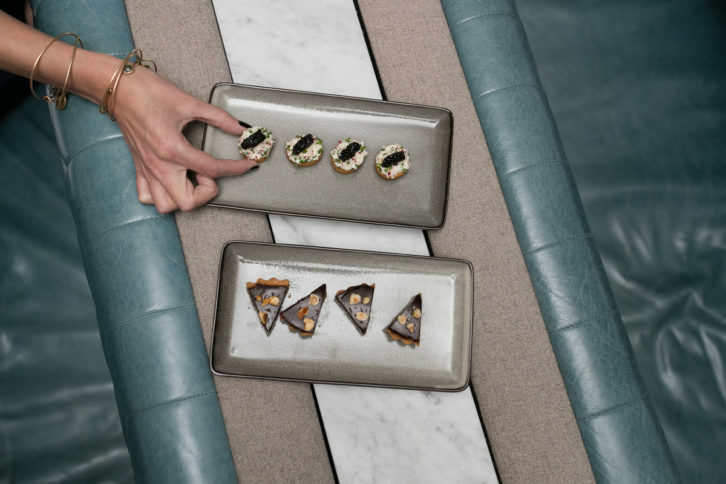 The restaurant takes its inspiration from its southern California namesake, both in the picturesque setting and its cuisine.